REVIVE Clinic offers a range of Anti Wrinkle treatments which include Botox, Dermal Fillers, Lip Fillers, Silhouette Soft Thread Lift, PDO Threads & PRP / Platelet Rich Plasma. Anti-Wrinkle treatments are an effective way of softening fine lines and wrinkles, resulting a more youthful appearance and a more confident you. All of our treatments give natural looking results, and our highly qualified team will consult with you to recommend the most suitable treatment for your particular concerns, be it anti-wrinkle procedures, dermal fillers or lip enhancements, for the most aesthetically pleasing and subtle results. Our Upcoming Anti Wrinkle Clinic’s: 8th February, 1st & 22nd March, 12th April, 3rd & 24th May. 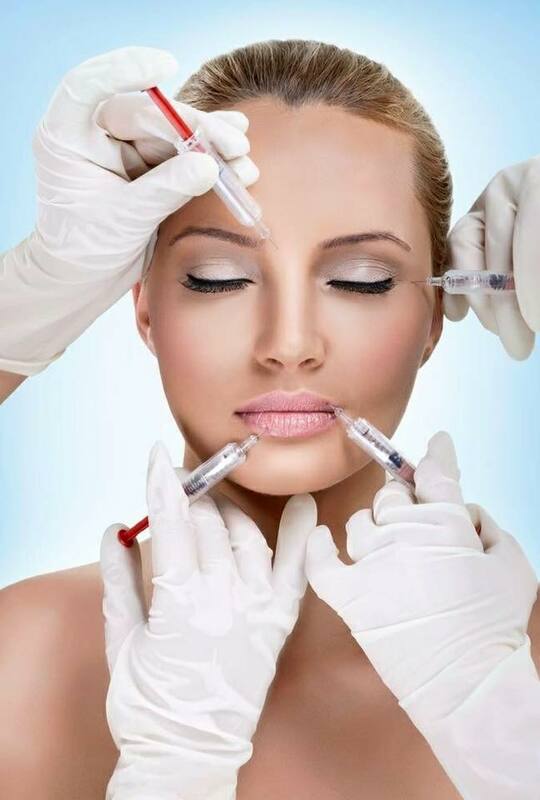 All our injectable treatments are performed by our inhouse Doctor, Joanne O’Riordan. Book Your Anti-Wrinkle Appointment Today!